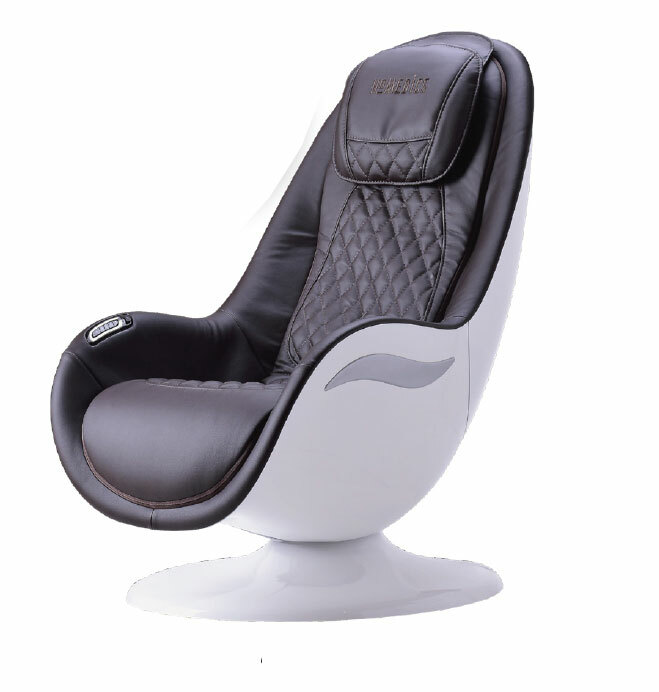 • 3 Automatic massage programs. • 6 relaxing back massage techniques. • Space saving small footprint. 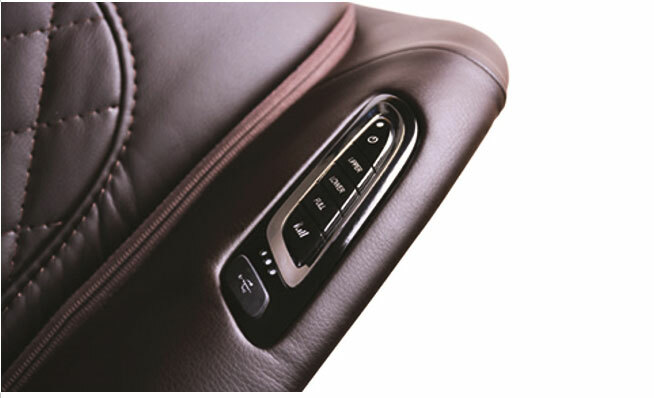 • Quick access armrest embedded buttons. Seat depth: 20”5; Seat height: 16.5”. Seat width: 17.7”; Seat height: 32.3”.